More fires start in the kitchen than anywhere else in the home. And on Thanksgiving, in particular, there are three times as many house fires than any other day of the year, according to the US Consumer Product Safety Commission. “We’ve had fires where people took the turkey right out of the freezer, put it right in the oven, forgot to take the plastic off and next thing you know, you have an oven fire,” McGill said. McGill and his five firefighters feasted today, Thanksgiving eve, a tradition for his crew, because Thursday is expected to be one of their busiest days. Don’t wear loose-fitting clothing around open flames. 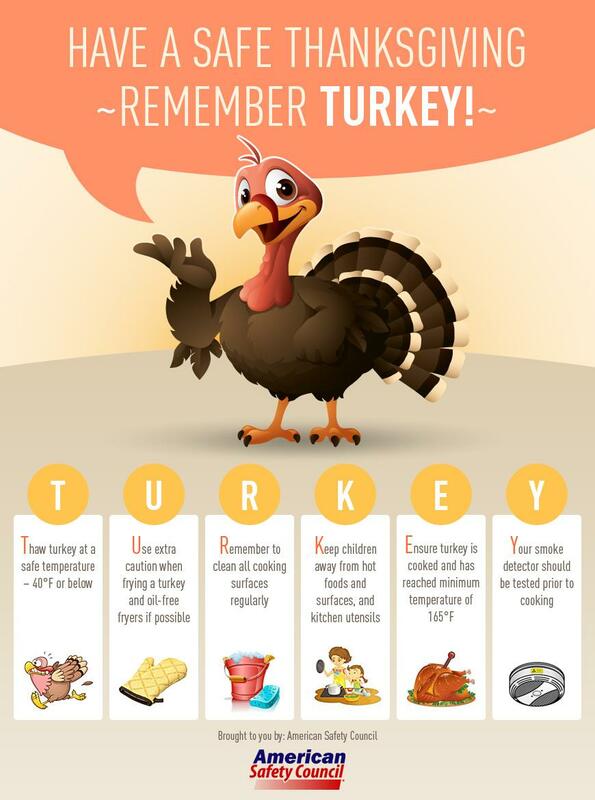 Don’t leave your food unattended on the stove or in the oven. McGill said to make sure a person is always in the kitchen watching the food that’s cooking. “You should have a zone, around anything around the stove, within like a 3-feet range for children,” he said. Store fire extinguishers in plain sight and near an exit – not under the sink, according to the National Fire Protection Association. Because fires can double every five to 10 seconds – and can consume a room in just one minute – call 911 first. Need your extinguisher inspected? Monroe Extinguisher is happy to help. You can bring your extinguisher to our location, or contact us to schedule an extinguisher inspection.